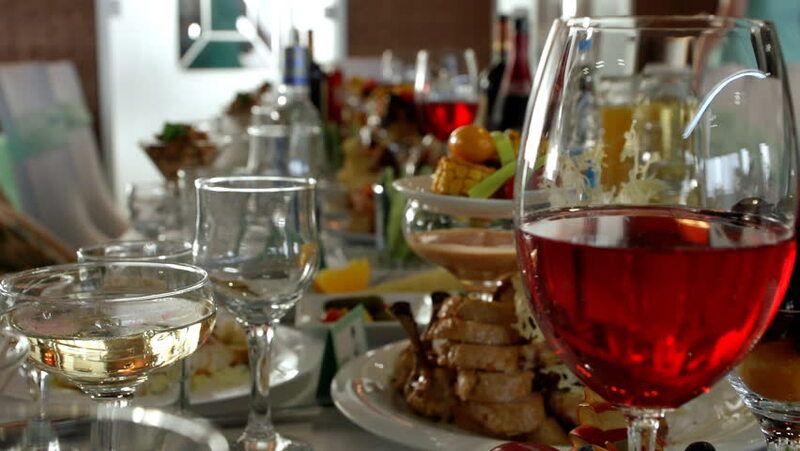 Alcoholic beverages in wine glasses stand on the table during a wedding Banquet. hd00:13On the table are glasses of wine, flowers. Close-up shows glasses of wine illuminated by natural sunlight.Wine tasting. hd00:06Process of Making Hot Fresh Coffee by Professional Barista in Cafe. Part 3. HD Slowmotion Footage Hands Close Up. hd00:21Drip coffee with hot distilled water in a glass. hd00:14Close up coffee preparing in white ceramic cup from automatic coffee maker machine.